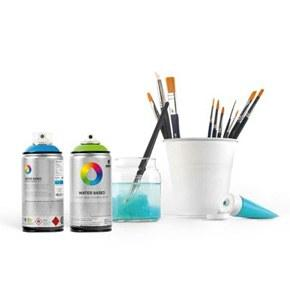 When you need to stock up and want to save some dough - it’s best to check Spray Planet’s deep graffiti supply combo pack section. We have Spray Paint Combo Packs, Marker Combo Packs and more! We are continually adding new packs to better serve the creative customer base and you know you always get the best deal when buying in bulk from Spray Planet!